edgell carrot, cauliflower and broccoli - 2kg a blend of baton carrots, cauliflower and broccoli florets. edgell aussie bean mix - 2kg tender cross cut green and yellow beans. 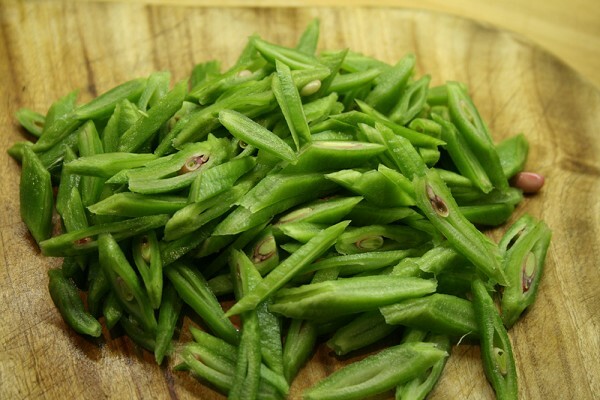 edgell sliced beans - 2kg sliced green beans. 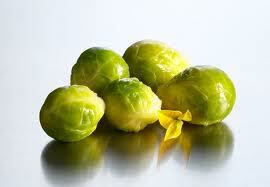 edgell brussel sprouts - 2kg individually quick frozen whole brussels spouts harvested young. 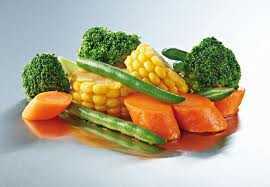 edgell buffet vegetables - 2kg a premium buffet style vegetable mix with bias cut carrots, mini corn cobs, broccoli florets and whole beans. 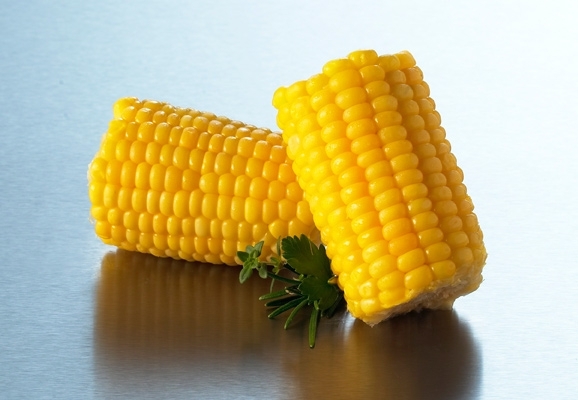 corn cobs 90g. approx. 50 per pack. 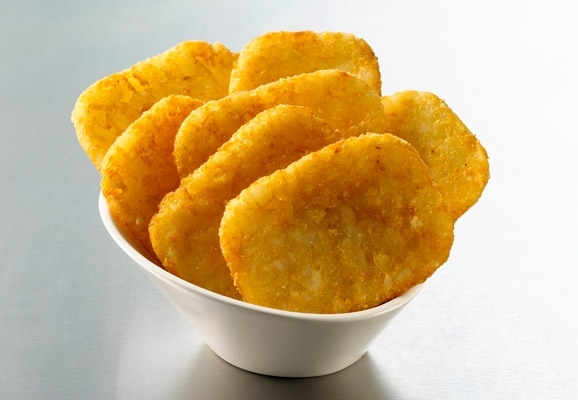 edgell oval hash browns - 2kg oval shaped hashbrown with a crisp coating and fluffy centre. edgell mini corn cobs - 2kg sweet and juicy mini corn cobs that are ready to roast. 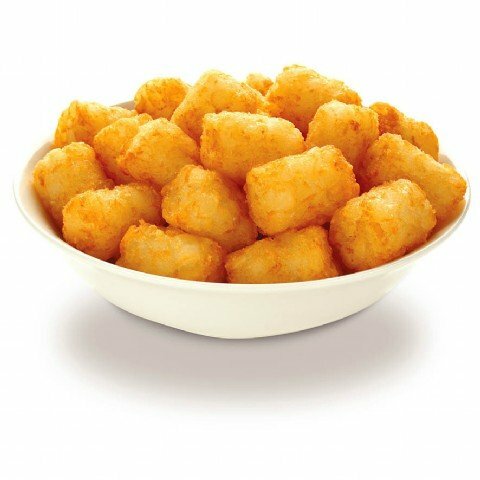 edgell potato gems - 2kg convenient size for kids, gems have a crisp coating and fluffy centre.